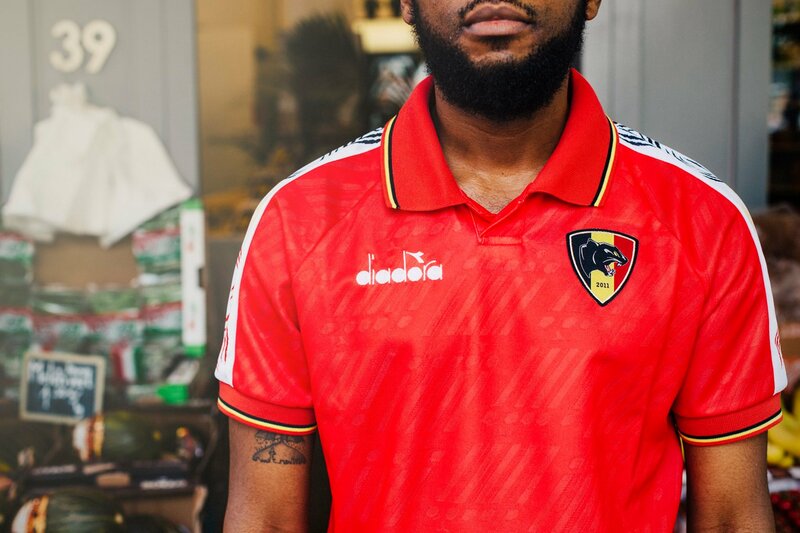 Panthers and Diadora, the official outfitters of Belgium’s national football team in the 1990s, have collaborated on a unique retro football jersey which is inspired by legends from the past and pays homage to the heroes of today. 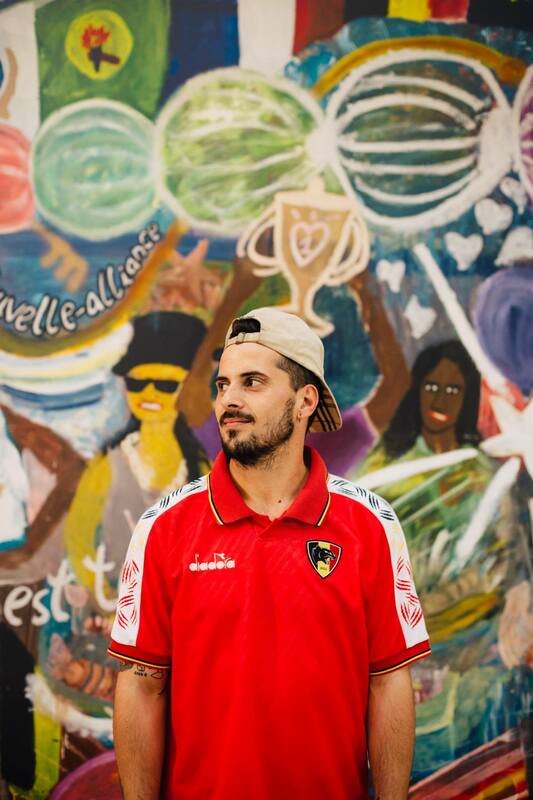 In designing the new release, Panthers and Diadora gave the original Belgian jersey from the USA ’94 World Cup a makeover. 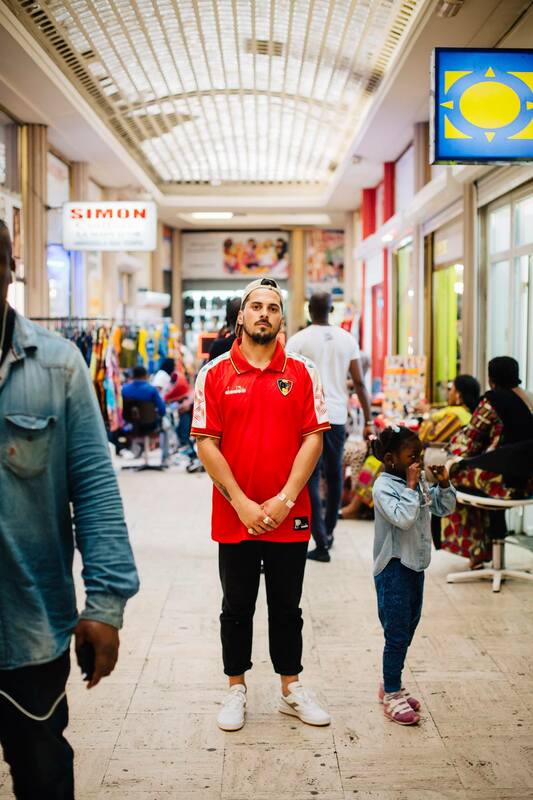 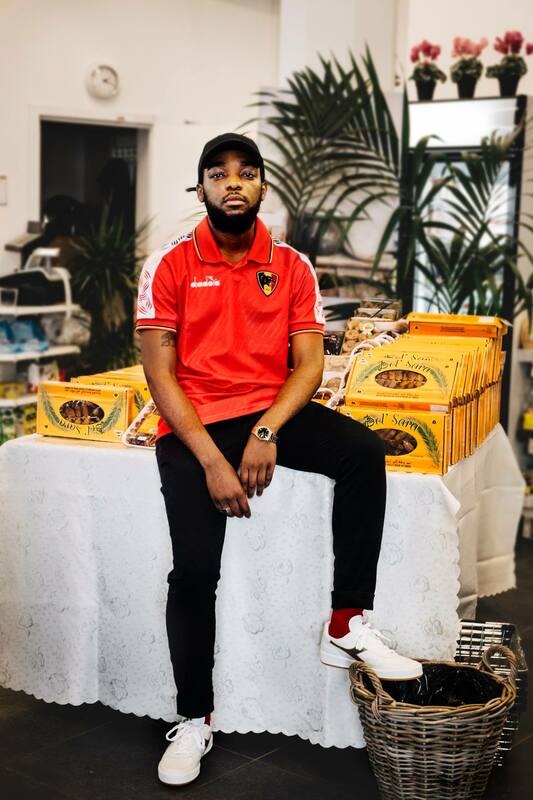 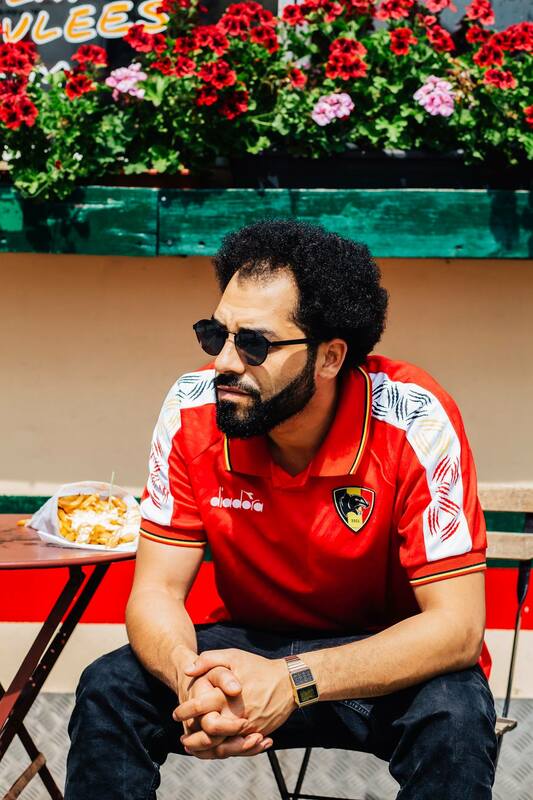 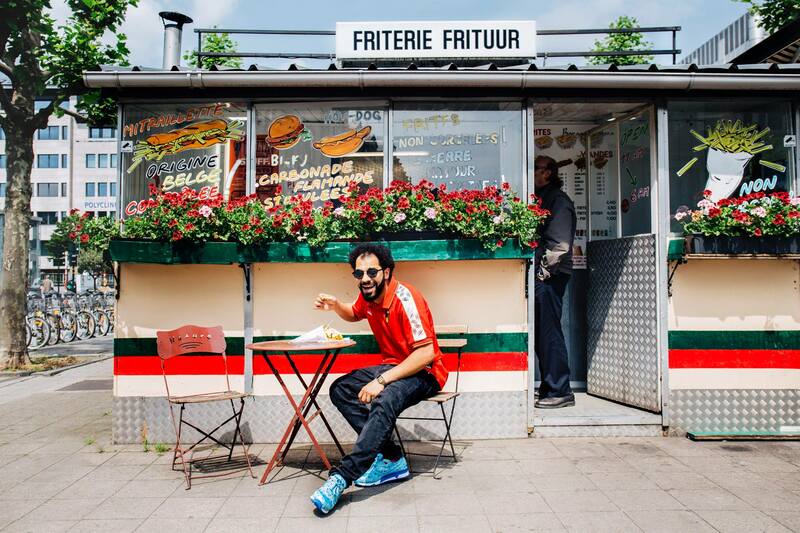 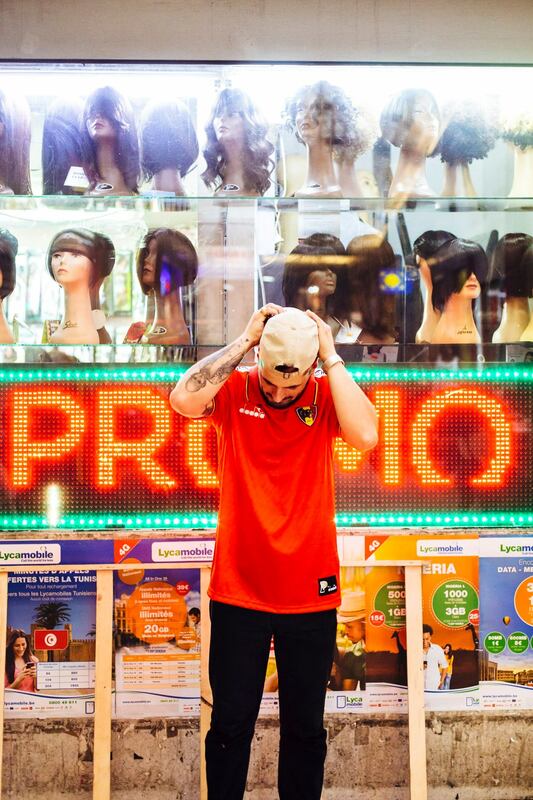 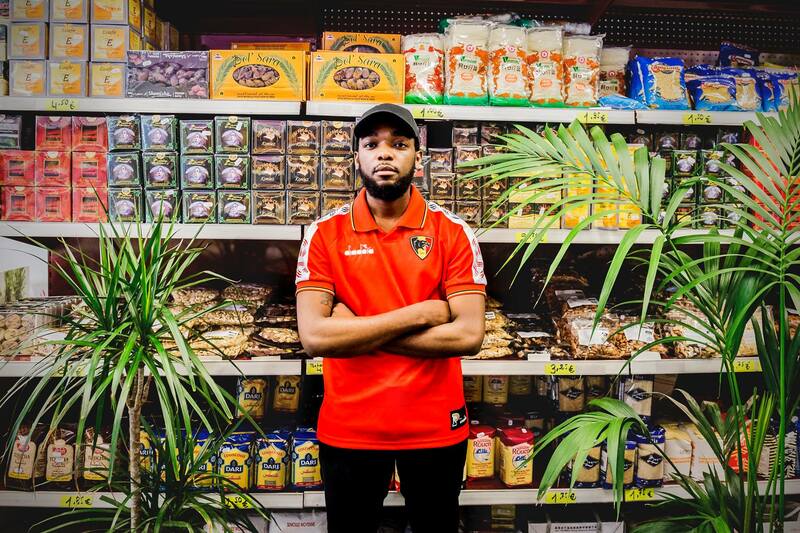 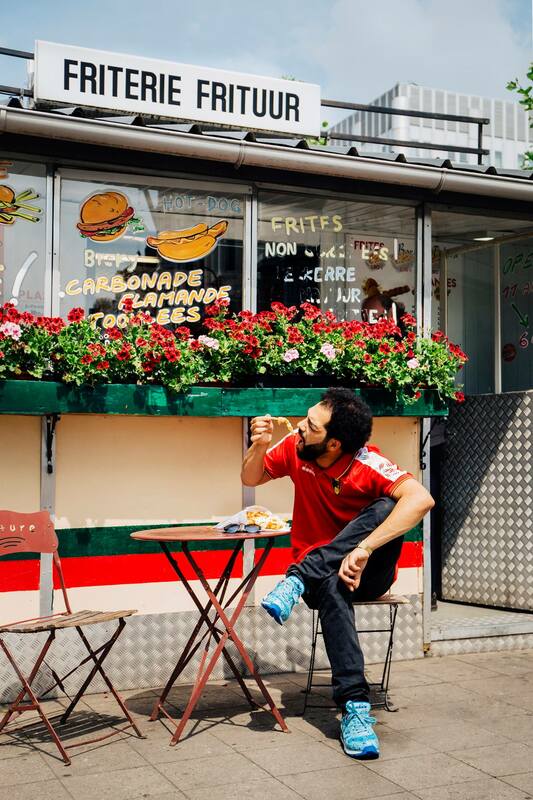 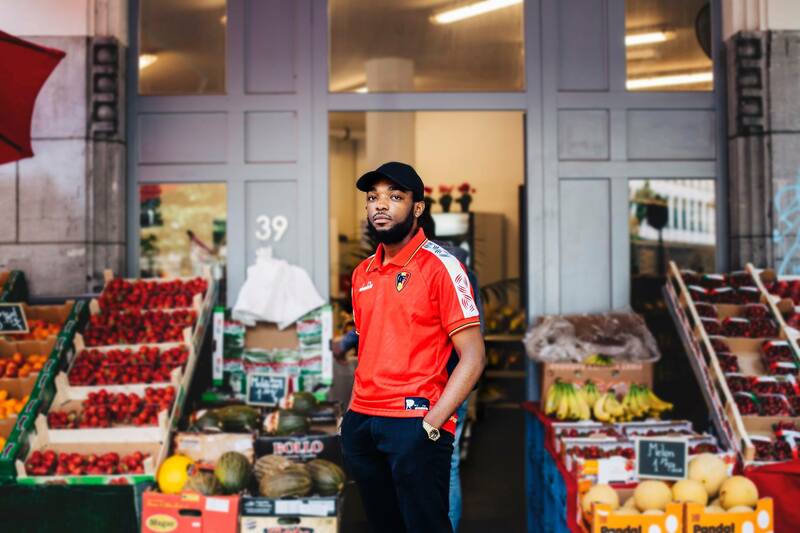 Celebrating Belgium and its capital Brussels, they shot the lookbook in typical Brussels locations such as a Moroccan market, a Frieterie (snack bar) and Matongé (Congolese neighborhood).The lookbook features Ritchie Santos (DJ), Nabil Mallat (actor) and Omar-G (recording artist). 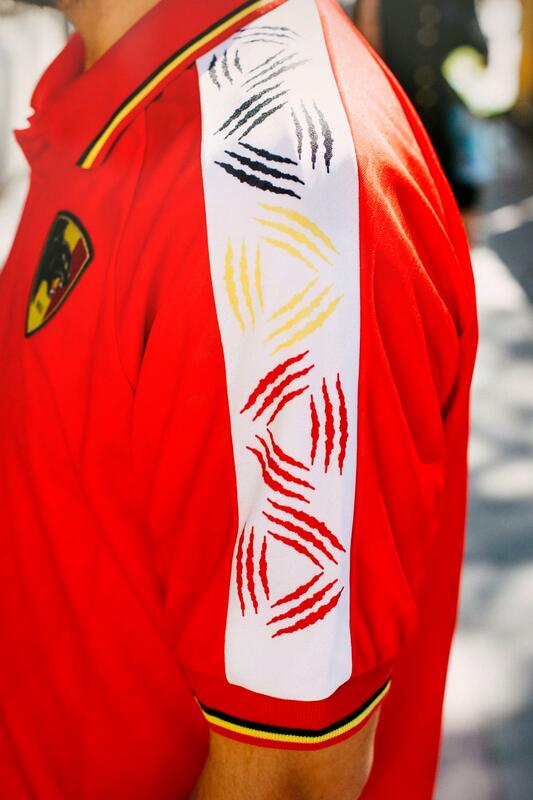 Panthers x Diadora jersey is now available at Panthers Gent & Panthers Brussels.